DALE HENDERSON – The power and beauty of Johann Sebastian Bach’s music consistently transcend social and musical boundaries, and inspire deep appreciation and strong emotion. Sadly, in many countries classical music audiences continue to shrink. In 2010, convinced this trend was largely because many people never have the chance to experience classical live and up close, and believing Bach to be the perfect ambassador for his art form, Dale Henderson began frequent performances of the Bach Cello Suites in the subways of New York City. Feeling the experience was infinitely more powerful with money removed from the equation, Henderson declined donations and instead offered audiences free postcards explaining his intentions. His efforts, which he called “Bach in the Subways,” garnered appreciative attention from media and musicians, and on March 21, 2011 – Bach’s 326th birthday – Henderson invited other musicians to join him. Bach in the Subways Day was born. Through Henderson’s initiative and the work of similarly impassioned people everywhere, Bach in the Subways has grown from a single cellist playing alone in the subways of New York City to a global movement with thousands of musicians around the world offering Bach’s music freely to the public on Bach’s birthday. At heart, Bach in the Subways is an invitation. It’s an invitation for musicians to connect with their audience in an unusually pure and open way. It’s an invitation to the audience, most importantly to the multitudes who would otherwise never encounter live classical music, to experience the magic of an art form which is cloistered away from the mainstream for reasons having nothing to do with the raw experience of musician and audience. 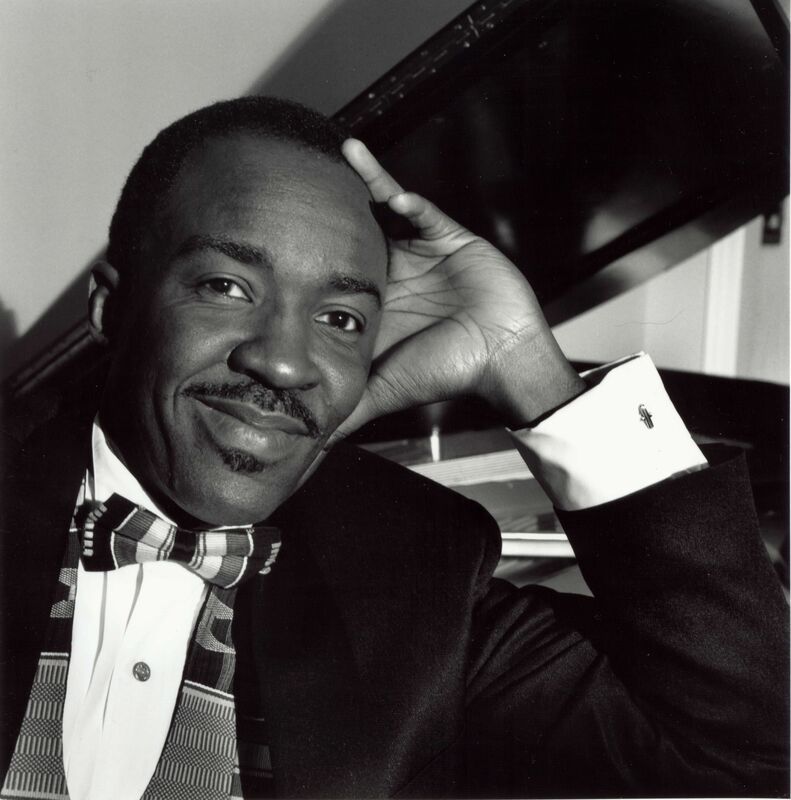 William Chapman Nyaho (National Certified Teacher of Music) runs his piano studio in Normandy Park and is active in the musical community. He is Vice President of the South King Chapter Music Teacher’s Association. He received his degrees from St. Peter’s College, Oxford University (UK), the Eastman School of Music and the University of Texas at Austin. He also studied at the Conservatoire de Musique de Genève, Switzerland. He has been a North Carolina Visiting Artist, an Associate Professor at the University of Louisiana-Lafayette holding the Heymann Endowed Professorship. His awards include the Distinguished Professor Award and the Acadiana Arts Council Distinguished Artist Award. Chapman Nyaho has served on the faculties of Colby College, Willamette University and is currently on the Adamant Music School faculty and the prestigious Interlochen Summer Music Camp in Michigan. Chapman Nyaho has performed in Europe, Africa, Asia, the Caribbean and North America. His recordings include SENKU: Piano Music by Composers of African Descent, ASA: Piano Music by Composers of African Descent and Aaron Copland: Music For Two Pianos. He has compiled and edited a critically acclaimed five-volume graded anthology Piano Music of Africa and the African Diaspora published by Oxford University Press.